Best Start To 2019: The *Coolest* Hairstyling Brand Is Launching In India This Month! 2019 is going to be a killer year because our favourite hairstyling brand is coming to India. Any guesses, ladies? Well, here's a hint: You see the Kardashians, Bella Hadid, Katy Perry throwing lots of hearts to this brand on the 'Gram! You're damn right, OUAI (pronounced as 'Way') is launching at every Sephora store in India this month and we can hardly wait! 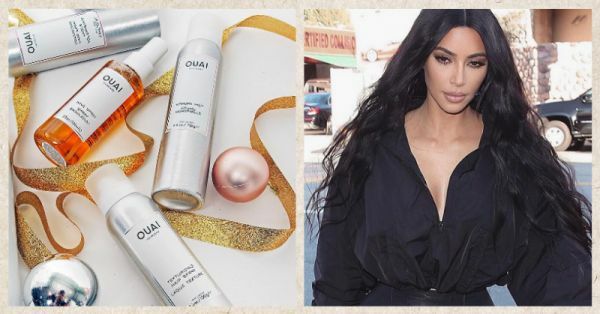 Founded by Jen Atkin (the most loved hairstylist in the Kardashian-Jenner family) in 2016, OUAI has a whopping 729k followers on Instagram and is loved immensely for its wave spray and dry shampoo foam. The products are meant for women on the go. According to Jen Atkin, an OUAI girl is one who works hard for her bucks and wants to have fun at the same time. The beauty of this brand is that the philosophy it embraces. It believes that luxury should be accessible to everyone. The packaging of the products look bomb and are totally insta-worthy. Moving on to the products, the shampoos and conditioners are both sulfate-free and contain keratin goodness. The styling products are super cool too. Unlike other products, they do not damage or dry your strands out either. They nourish your hair from root to tip and keep your locks bouncy and shiny. 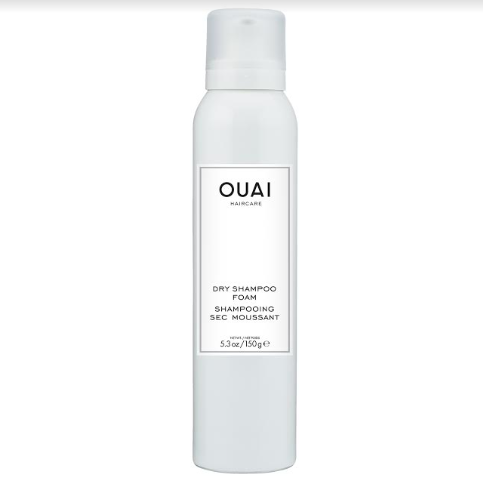 A little birdie told us that the OUAI launch is happening at the end of this month and the range of these products are priced between Rs 1,800 to Rs 3,200. As of now, we know that these 5 products will surely be available at every Sephora store in India. Check 'Em out! 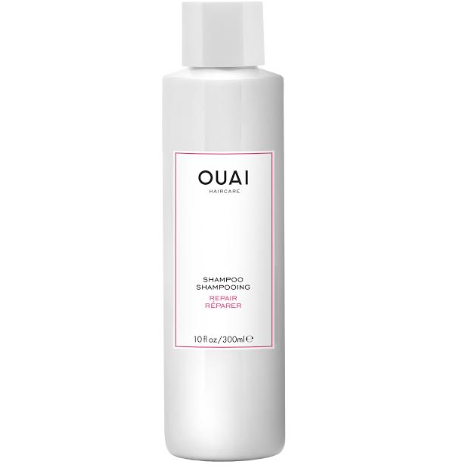 For instant volume and shine, you must befriend this amazing dry shampoo foam. Unlike other products, you won't find a white powdery residue in your locks but will have bouncy and fresh hair post-application for sure. 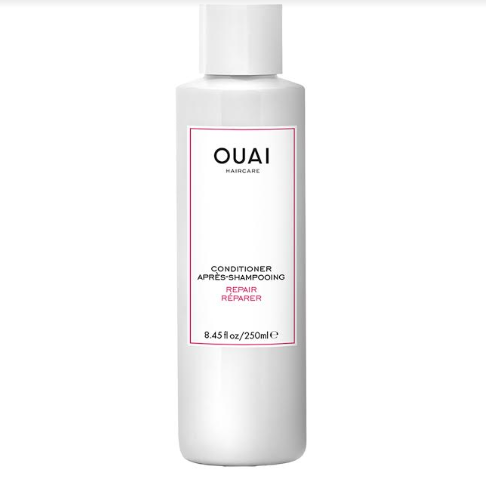 It's a moisturizing shampoo that suits every hair type under the sun. While it protects colour, it also does a fab job at repairing damaged stands. You'll have to use this product post shampooing. 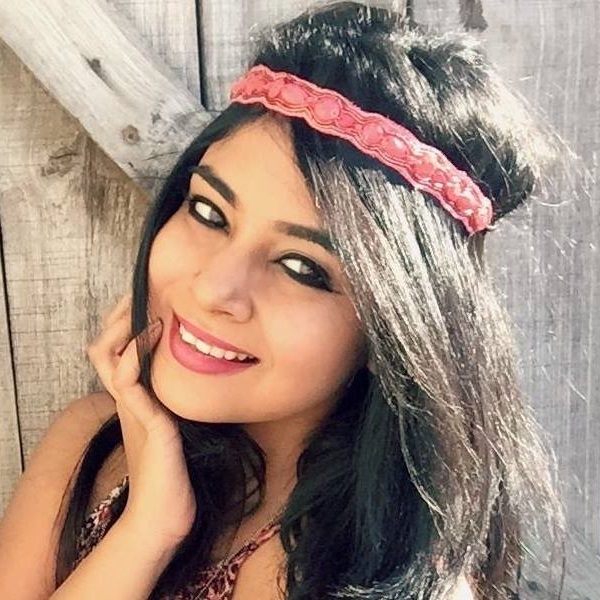 It promises to bring dull hair back to life and make your waves soft and smooth. Your frizz will be gone after using these hair sheets! To be honest, this is one product from the range we're most excited to try! This hairspray contains Vitamin E and does a good job at adding volume to thin hair. You have to try it to believe it! Tempting, right? How excited are you for the launch? We're stoked!